For someone who teaches Computing, I am a latecomer to blogging. I guess I worry like many others about whether I have anything extra to offer to the existing content on the web...so this is the proverbial 'toe in the water'. 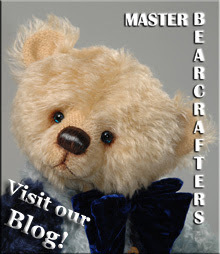 Below is a picture of me with my first bear. 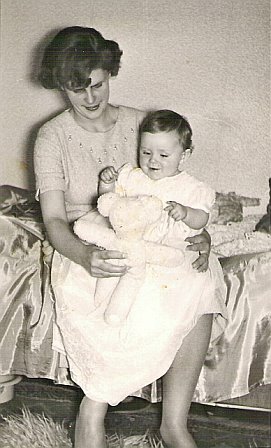 This shows me with my mother after my Christening holding my first bear.